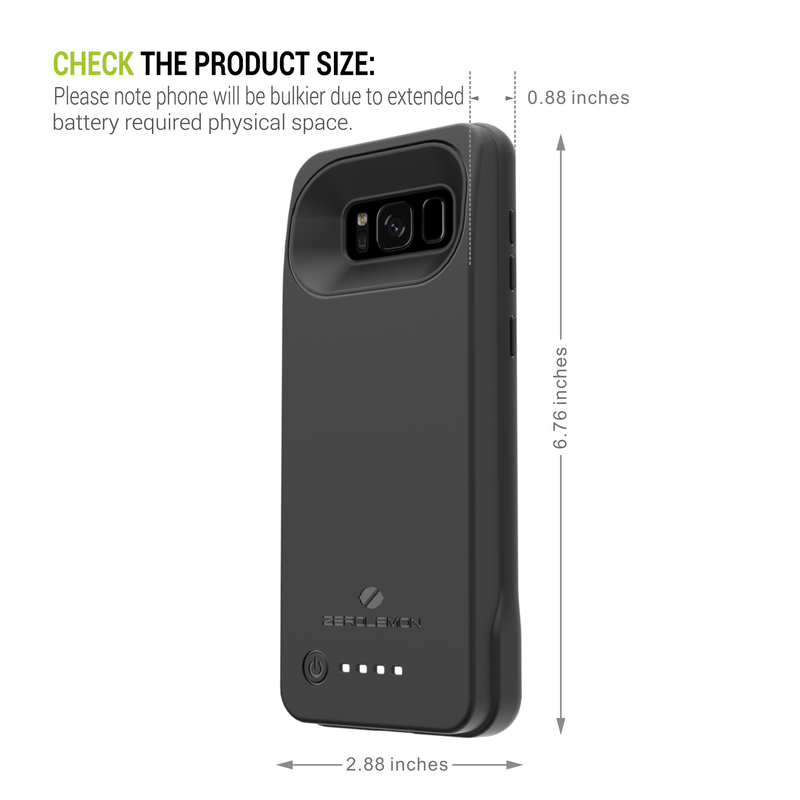 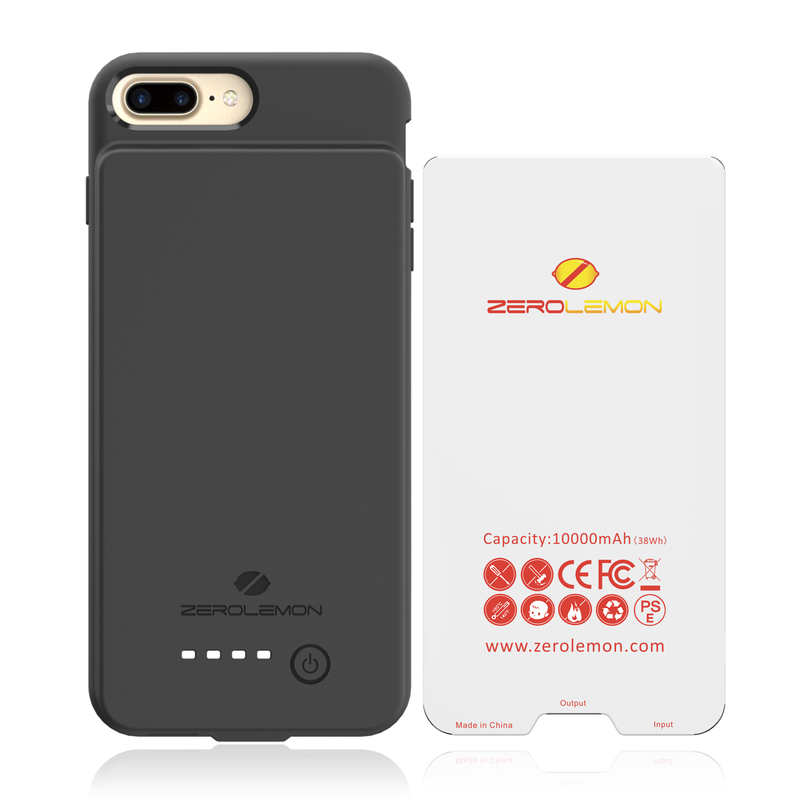 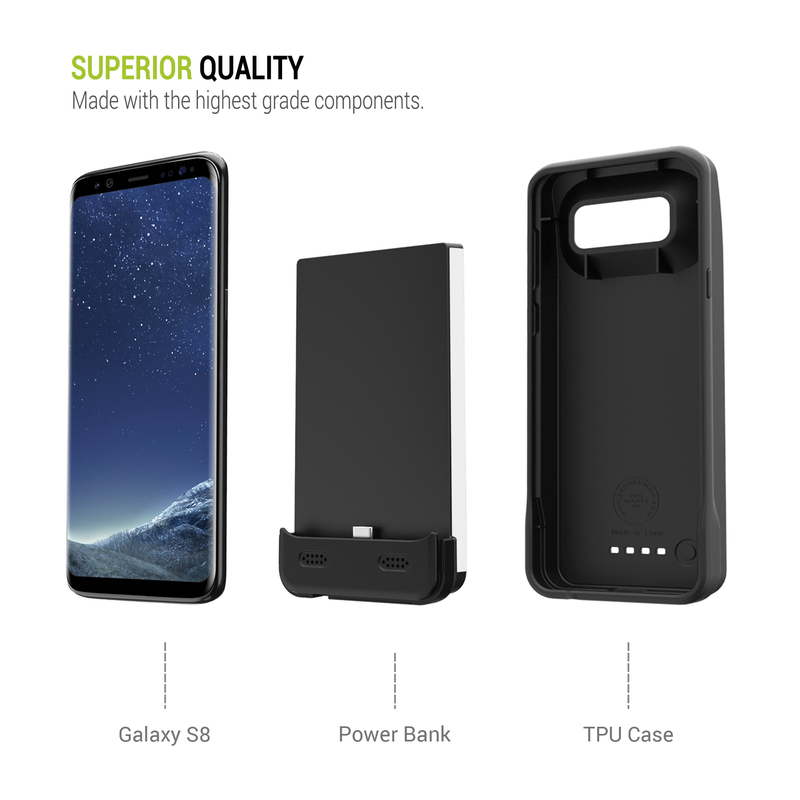 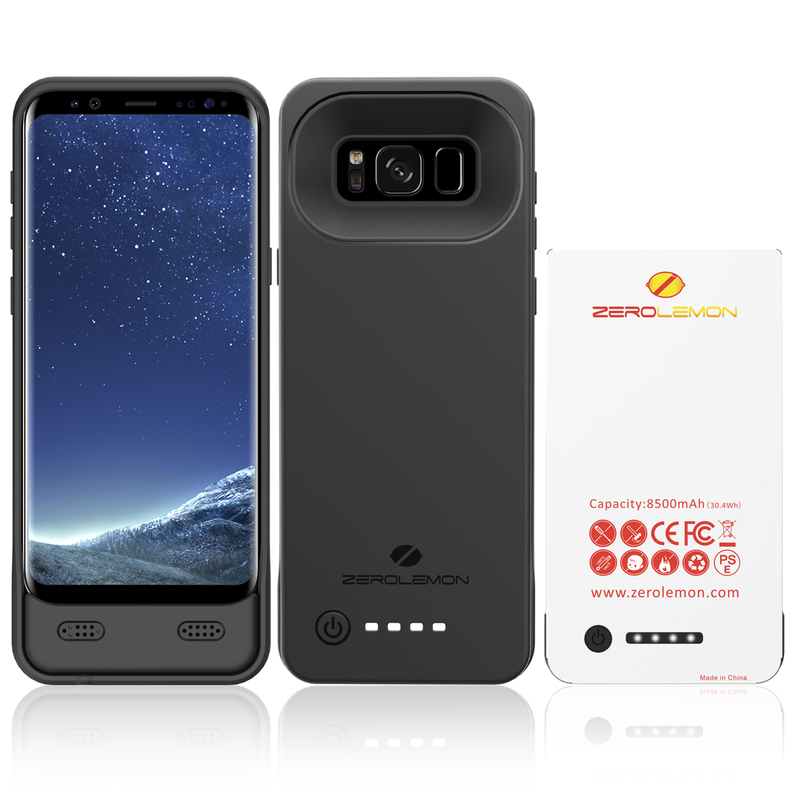 Galaxy S8 Battery case @ 5500mAh. 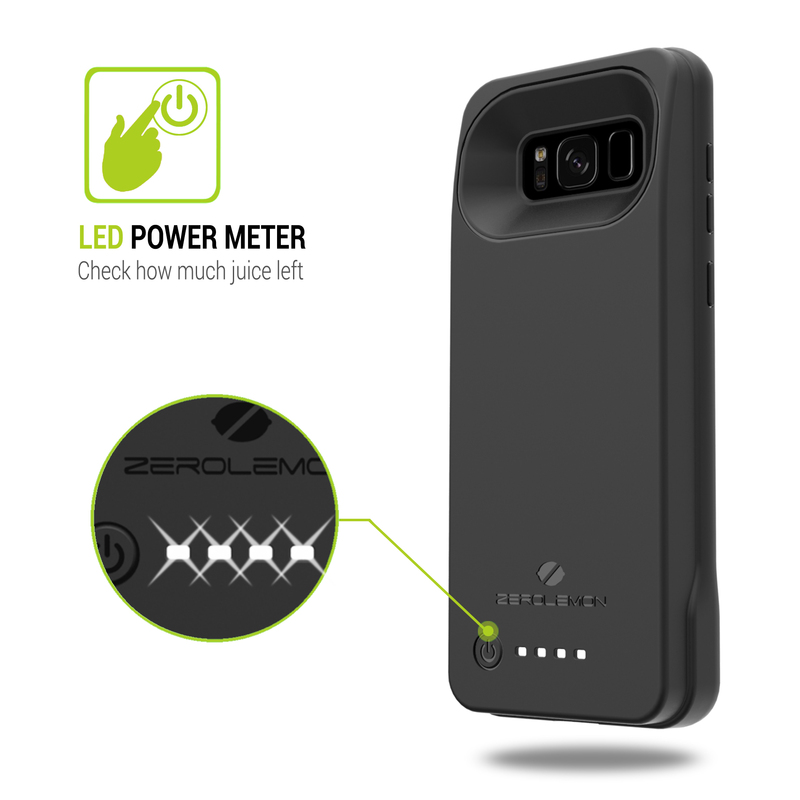 It offers up to 120% extra battery life. 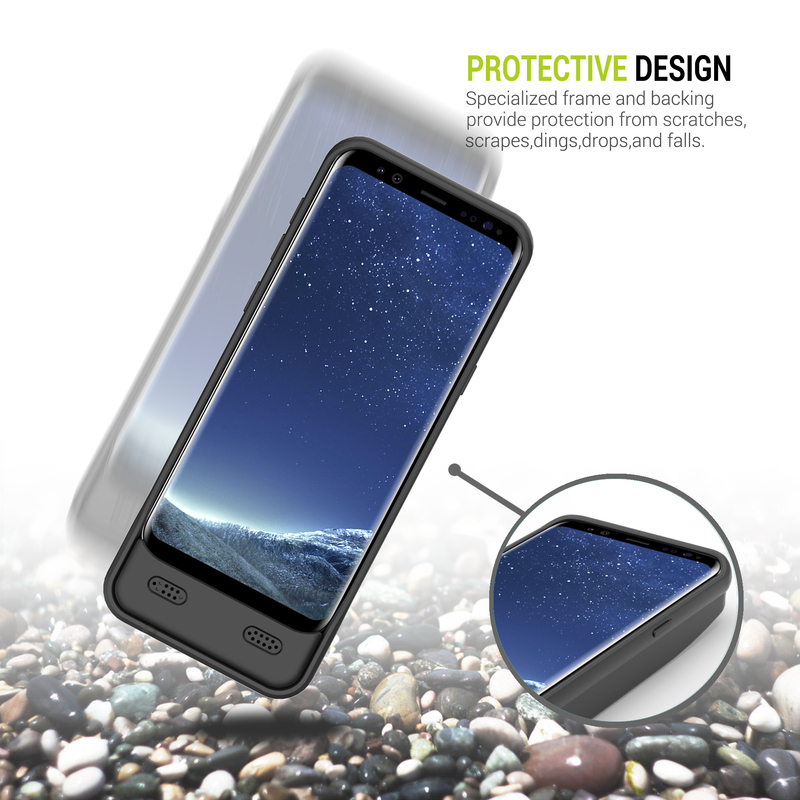 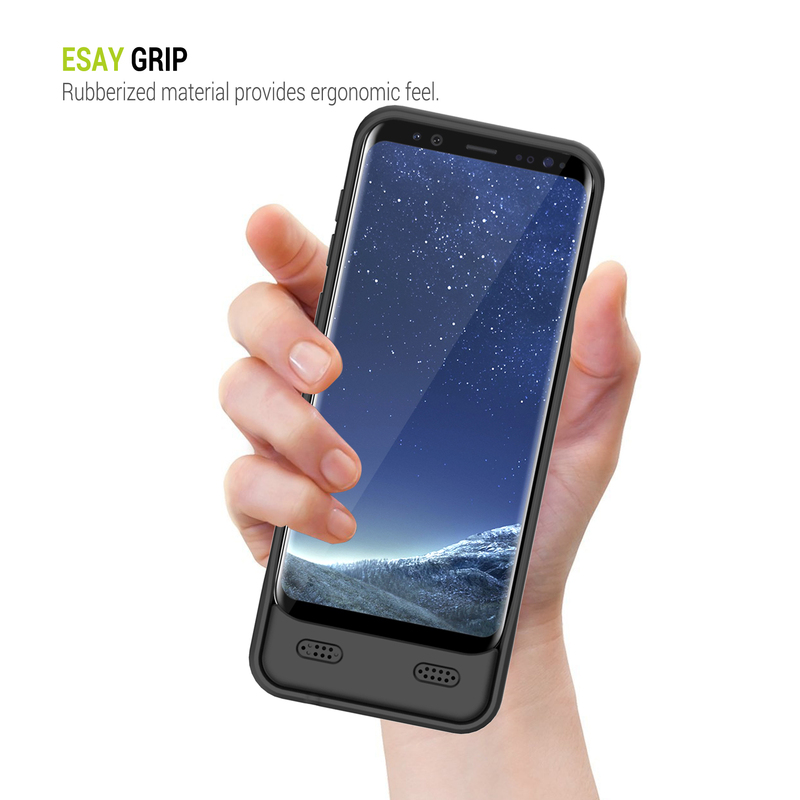 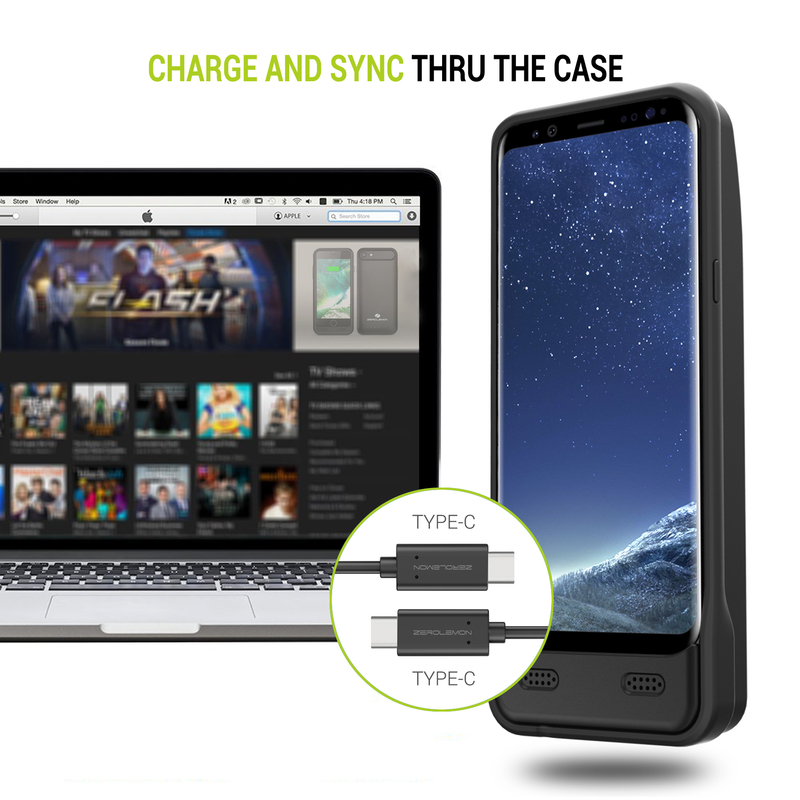 Soft TPU case to protect Galaxy S8 from drops and hard falls. 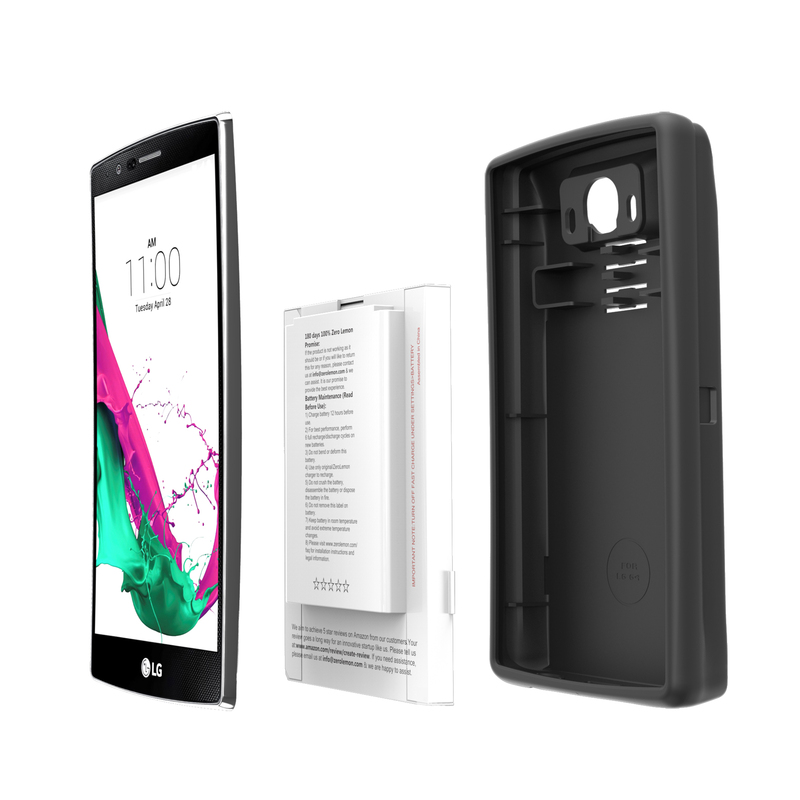 5-6 Hours: To fully charge the extended battery case and the phone. 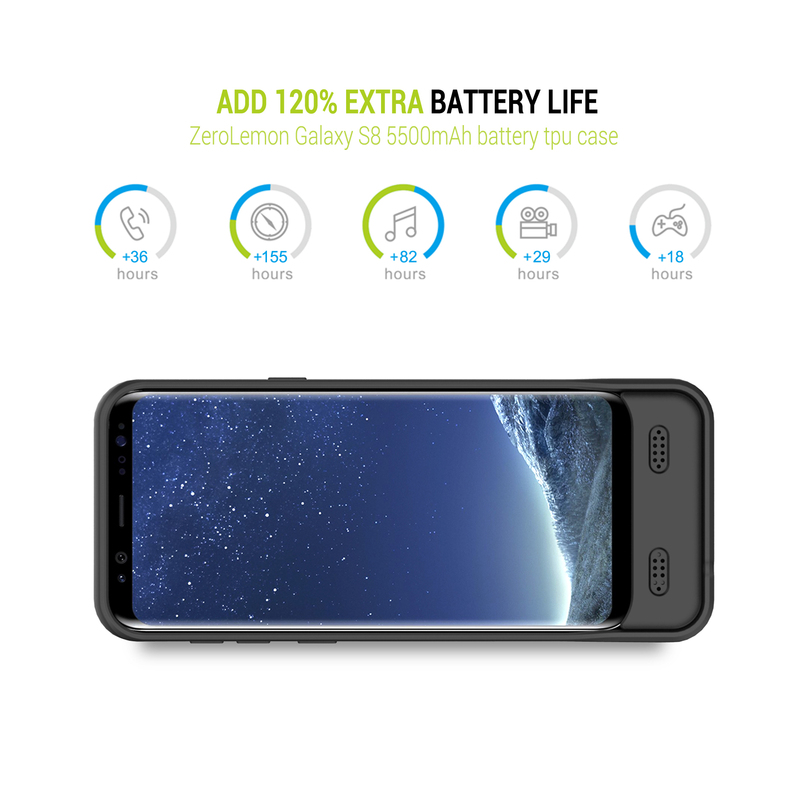 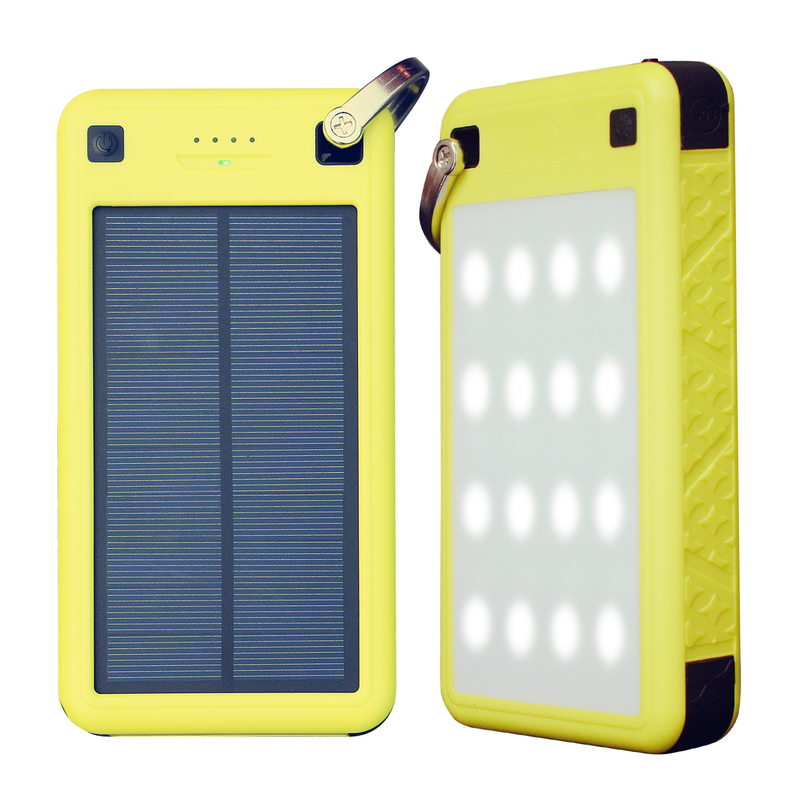 2-3 Hours: For extended battery to fully charge the phone when the phone is not in heavy use.